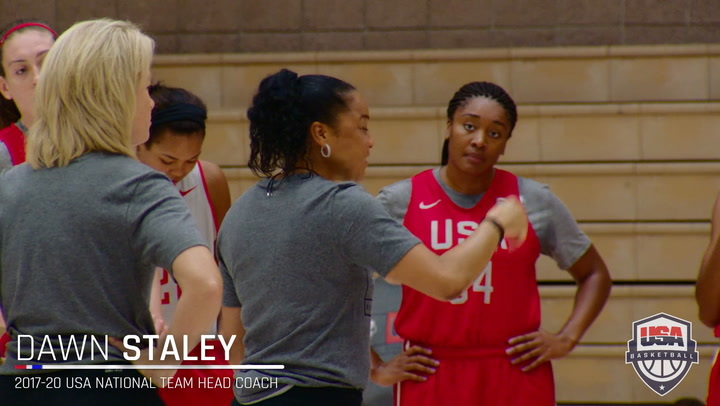 After trailing late in the first quarter, the 2016 USA Women’s U18 National Team (2-0) got on track and steadily pulled away from Brazil (1-1) for an 80-59 win in the 2016 FIBA Americas U18 Championship on Thursday night in Valdivia, Chile. After having missed the first game because of a sprained left ankle, Lauren Cox (Flower Mound H.S./Flower Mound, Texas) returned to lead the USA with 13 points and nine rebounds; Chennedy Carter (Timberview H.S./Mansfield, Texas) added 12 points; Megan Walker (Monacan H.S./Chesterfield, Va.) contributed 11 points; and Tyasha Harris (Heritage Christian/Noblesville, Ind.) rounded out the double-digit scorers with 10 points. Additionally, Dana Evans (West Side Leadership Academy/Gary, Ind.) dished out six assists. 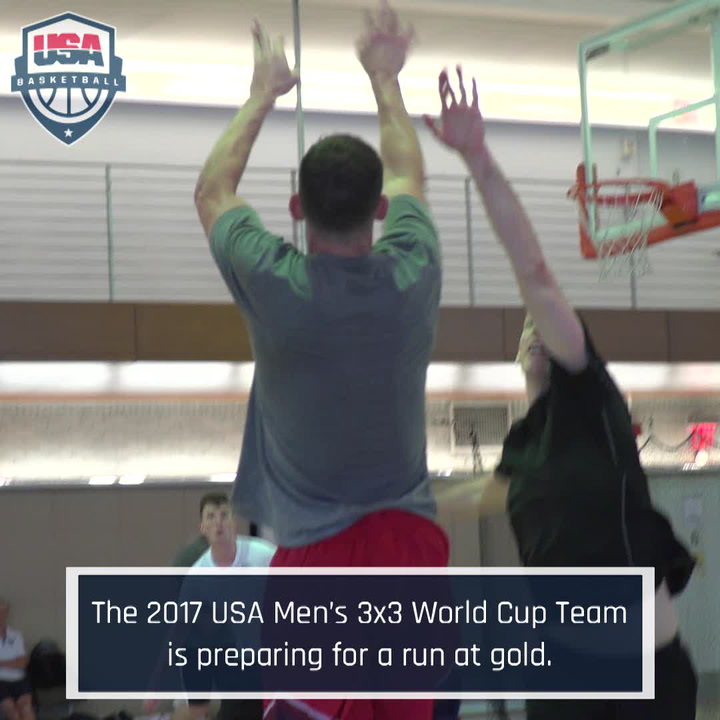 The USA trailed 8-2 to start the game and worked its way to a two-point deficit, 8-6, when Carter scored a layup at 5:57. Brazil answered with a 3-pointer, but the USA reeled off seven straight points to take a 13-11 lead when Walker scored an offensive rebound at 2:56. Brazil tied the game at 13-all, but the USA responded by closing the period on a 12-3 run to take a 25-16 lead after the first 10 minutes. The USA led by 14 points, 34-20 with 4:13 on the clock in the second quarter, but Brazil pulled to within nine points, 34-25, with 2:08 remaining. 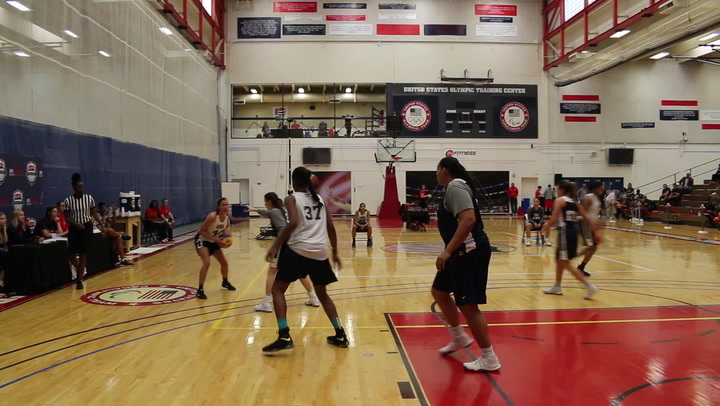 After trading baskets, the USA went ahead by 15 points, 42-27, when Evans dished to Cox for a score at 26 seconds. Brazil ended the first half with a free throw and layup, however, and the USA led 42-30 at the midway point. Brazil scored the first six points of the second half, and the U.S. lead was down to six points, 42-36, but the USA responded with a 6-0 spurt to again distance itself from Brazil, 48-36. Helped by nine points from Harris, the USA outscored Brazil 18-13 overall in the third to lead 60-43 heading into the final quarter. While the USA scored 20 points in the fourth quarter, its defense allowed Brazil just 16 points to bring the game to its 80-59 final score. 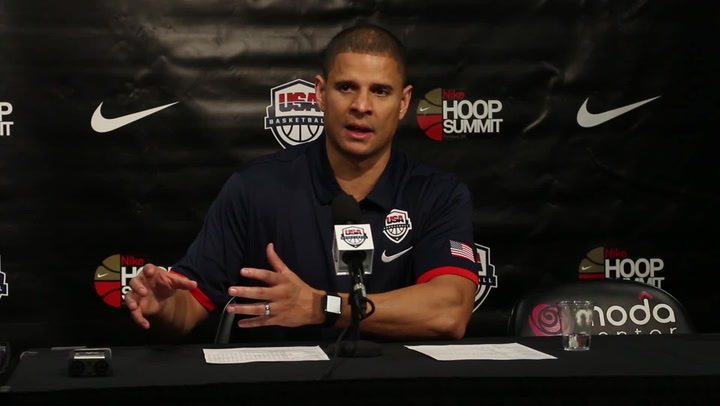 The biggest statistical differences in the game were the USA’s 49 rebounds to Brazil’s 34, 44 points of the U.S. bench compared to Brazil’s 10 bench points and 35 fast-break points from the North Americans while Brazil had just 10 points in transition. The USA wraps up preliminary round play against Venezuela (0-1) at 1:30 (EDT) on July 15. Also today in the USA’s Group A, Venezuela (1-1) beat Guatemala 82-57; while in Group B, Puerto Rico (2-0) edged past Mexico (0-2) 72-71, while Canada (1-0) will play Chile at 8:15 p.m. (EDT). The top two finishing teams from each preliminary round group advance to the medal semifinals on July 16, while the third and fourth placed teams will play out for fifth through eighth place. The medal semifinal winners advance to the gold medal game at 8:15 p.m. (EDT) on July 16, while the loser will meet in the bronze medal game at 6 p.m. (EDT). 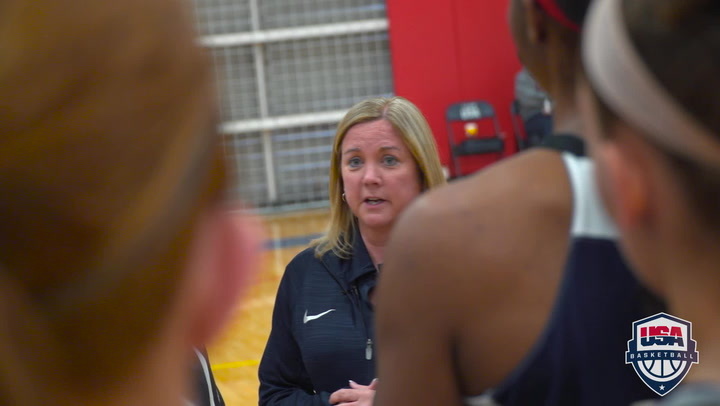 The USA’s assistant coaches are Kamie Ethridge (Northern Colorado) and Charlotte Smith (Elon).